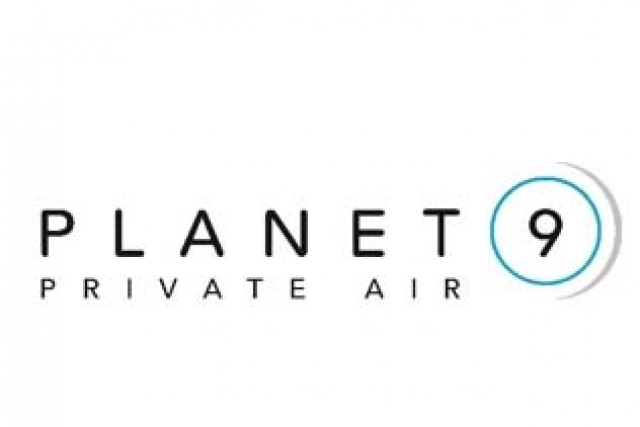 Emerald Media - Planet Nine Private Air (“P9PA”) launches executive protection option for clients. Planet Nine is headquartered at the iconic Van Nuys Airport in Los Angeles, California and maintains a presence in New York and London. The company is led by a highly experienced team of aviation professionals and its business plan utilizes a ‘floating fleet’ model. The efficiency it brings to its operations enables the business to pass on to its customers superior pricing. Planet Nine has chosen the Falcon 7X fleet as its aircraft of choice. 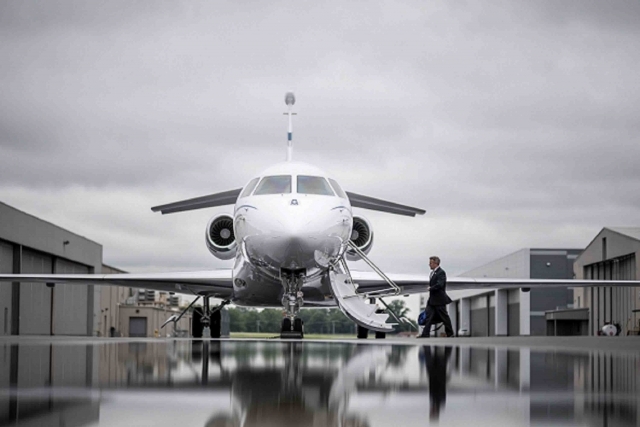 With operating costs at least 30% lower than equivalent Gulfstream G550 and Bombardier Global 6000 aircraft, the 7X has a distinct advantage over its competition. Planet Nine’s aircraft all feature sparklingly refurbished cabin interiors, including full Wi-Fi and IFE from Gogo/Swift Broadband.